Mr. Burkhardt oversees all of the development activity for Scarborough Lane Development. His experience includes 14 years in the real estate field including a position with Ernst and Young in the real estate group. 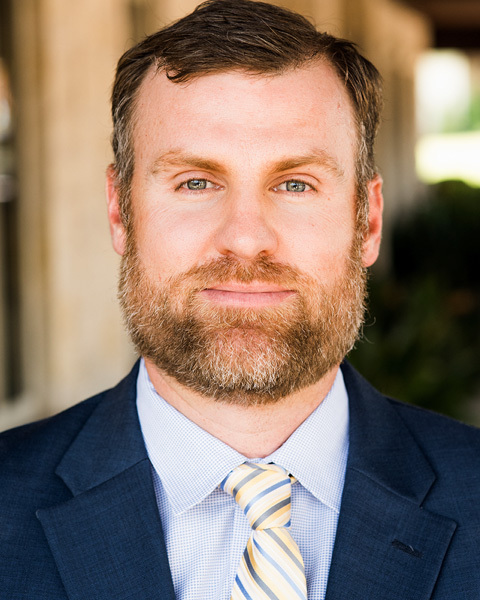 He holds a MS in Accounting from Texas Tech University and has been instrumental in the development and sale of over 5,000 residential lots throughout Texas. His duties at Scarborough include acquisitions, financing, entitlement, development and sale of residential communities. In addition, he has created and manages various complex projects including special financing districts, Municipal Utility Districts, Fresh Water Supply Districts, Public Improvement Districts and the issuance of over $300M in bonds associated with these districts.